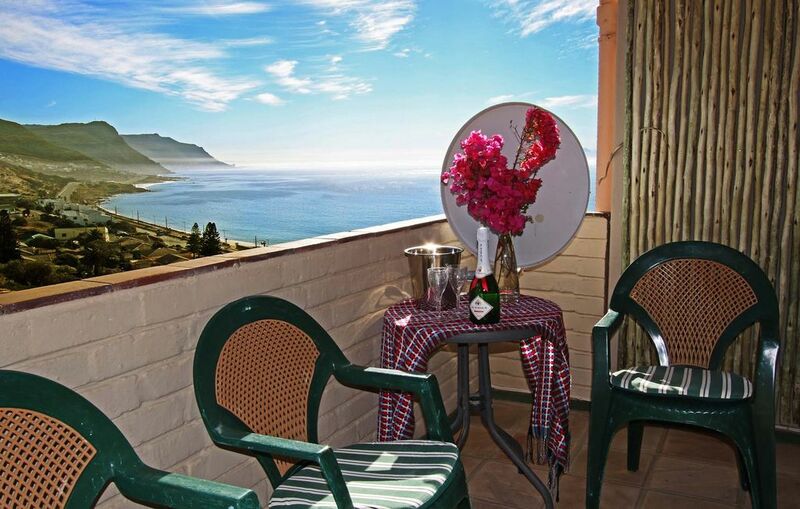 our apartment has great views over False Bay towards Kalk Bay and Muizenberg and its position affords privacy. You will have designated off road parking. Historic Simon's Town with its quirky shops, cafes, waterfront marina and museums is within walking distance, and Boulders beach and its penguins are a 5-10 minute drive away. There is excellent swimming to be had at Long Beach, Boulders, Seaforth and one or two other hidden beaches. You are perfectly placed to visit Cape Point, and to access the beautiful atlantic coast of the peninsula too.